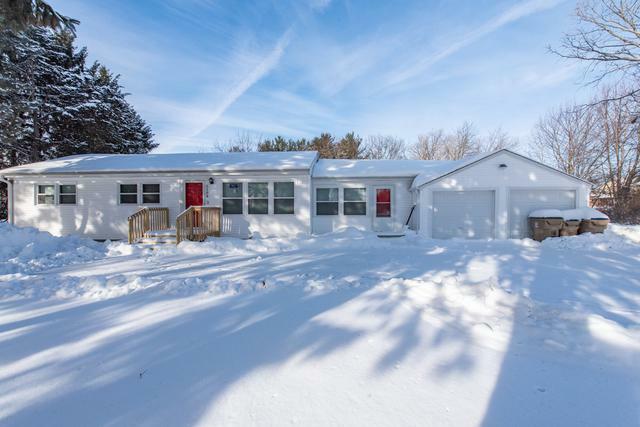 IMMACULATE SPRAWLING RANCH with 1,662 of Beautifully Finished Square Feet on Main Floor, Sitting on Over 1/2 Acre, with 2 Garages, and Located on this Gorgeous Dead-End Road!! What more could you ask for? 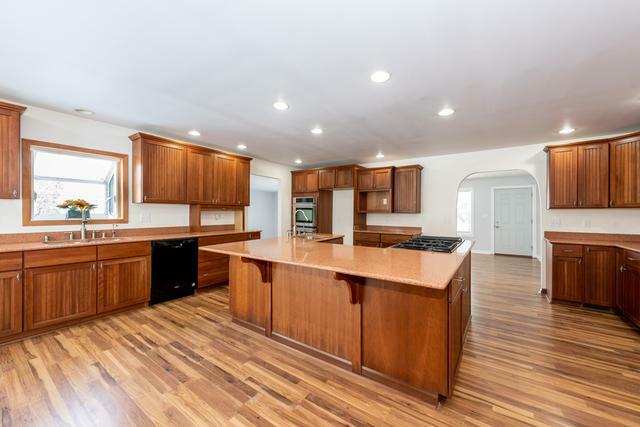 Completely Remodeled with Chef's Dream Kitchen Featuring Island w/Cook Top, and So Much Granite Counter Space - Great for Gathering & Entertaining! 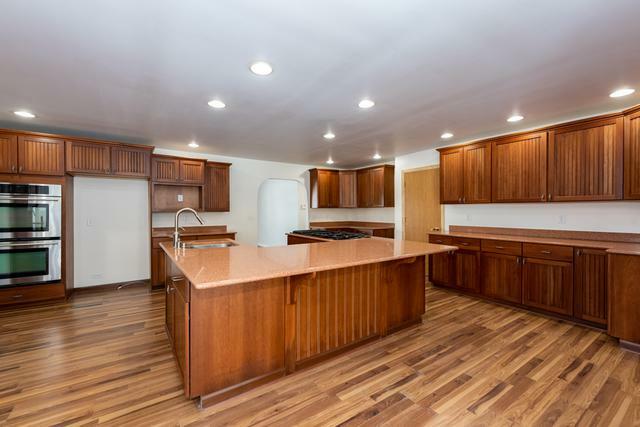 Plus Newer Appliances, and Table Space with Sliders to Deck! 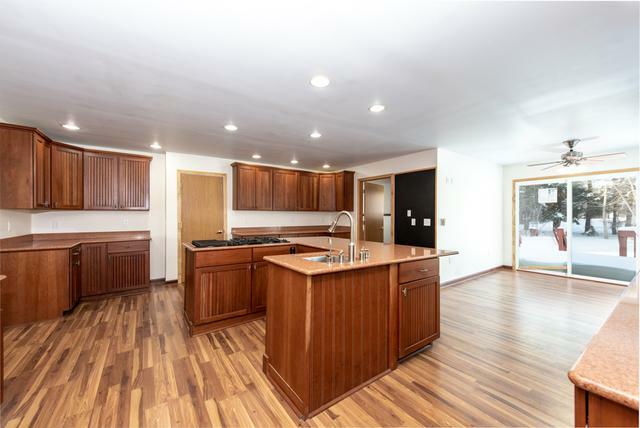 Family Room & Living Room on Main Floor Features New Laminate Flooring! Main Floor Laundry! Full Basement ready to Finish or Great for Storage! Dead End Road Location is Perfect!! Attached 2 Car Garage and a Detached 2 Car Garage for ALL your toys! New Roof! New Siding! New Windows!!! City Sewer! Well Water! Must See!! !